How safe is your nail polish? Many of us enjoy and even look forward to that manicure appointment. Adding a dash of style to our nails is always fun and exciting. However, it is important to note that it can come at a cost. The odour you are exposed to in nail salons is not only strong, but also rather toxic. SaferSkin is a Singapore-wide awareness campaign for safer personal care products and cosmetics by non-profit environmental society, Green Drinks Singapore. We believe that everyone has a fundamental right to non-toxic consumer products for healthy and beautiful skin. 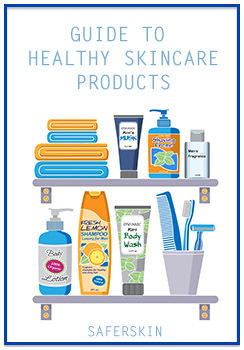 Join us in the push for safer personal care products for you, your family, and not forgetting your pets!